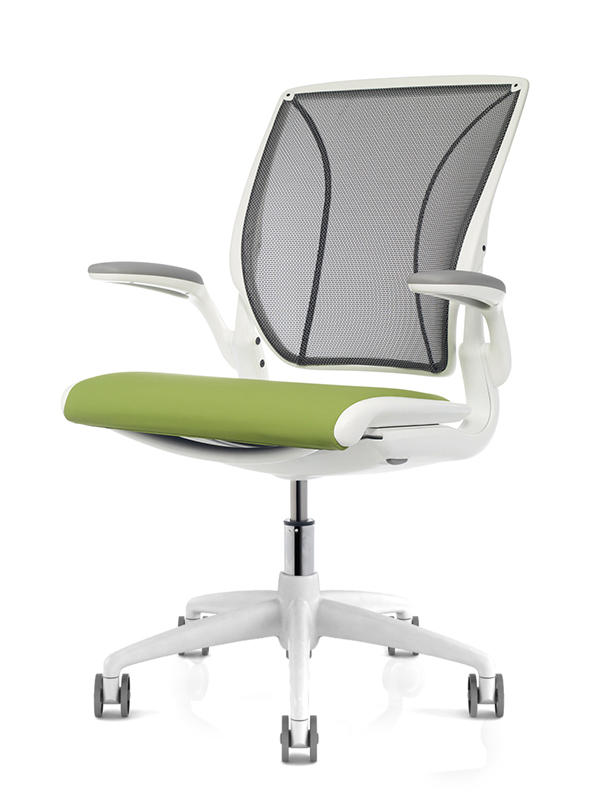 We at McCreerys offer a large range office furniture options from reputable international suppliers. Our product offering is designed to appeal to all corporate tastes, from a small office to large corporates. Our website only showcases a small percentage of the full range which we can supply. To discuss your specific requirements please call us. 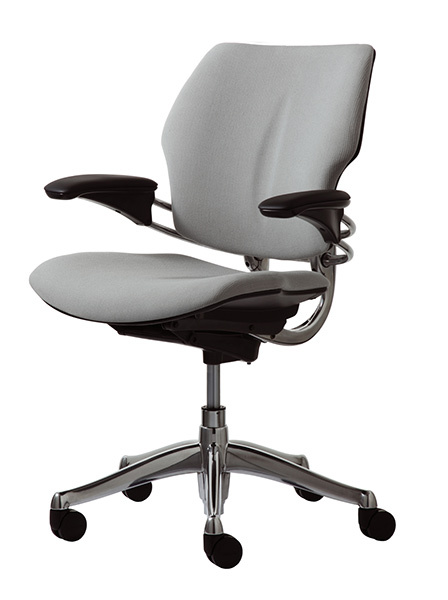 We have a large selection of office task chairs to choose from in a variety of styles, finishes and colours. The following is a sample of the selection available. Contact us to review the full range available. 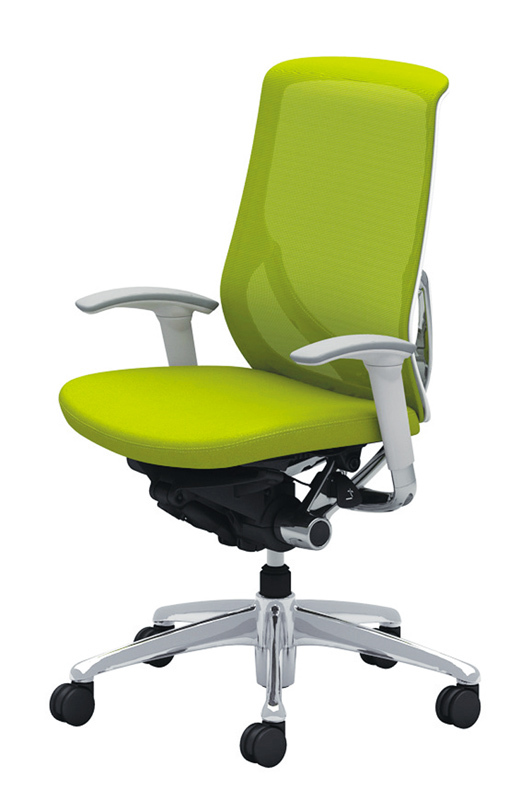 We have a large selection of meeting room and visitor chairs to choose from in a variety of styles, finishes and colours. The following is a sample of the selection available. 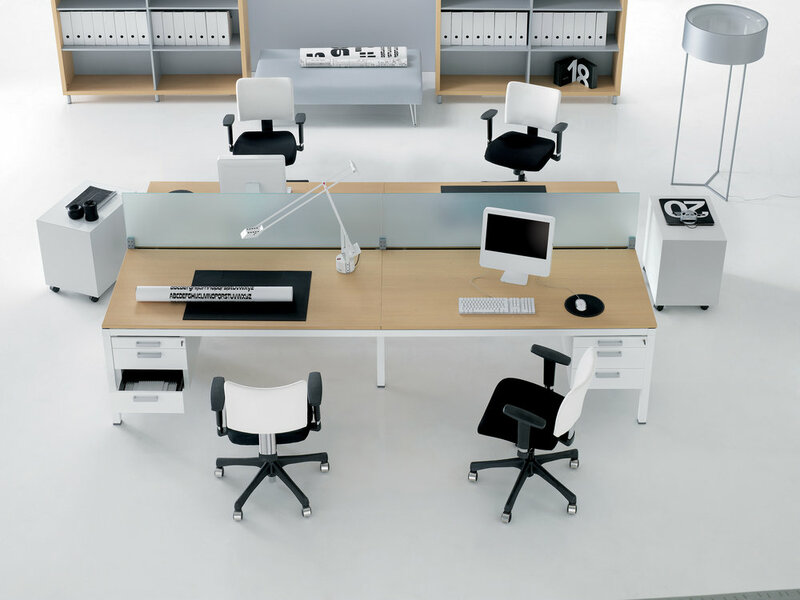 Workstations come in different shapes and sizes, we supply an extensive range of workstations to suit all requirements and budgets. 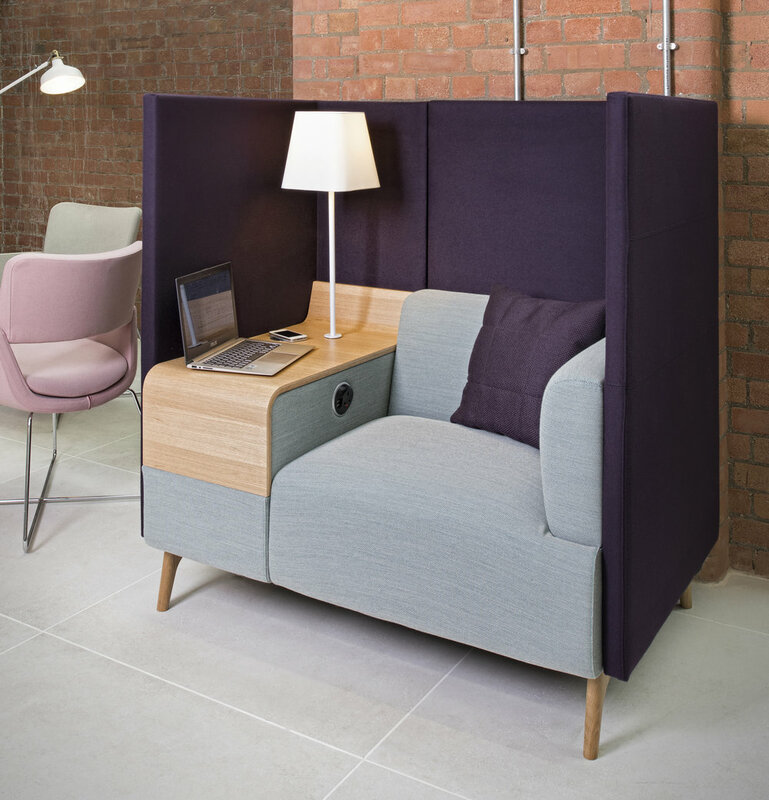 You can get a single workstation or a bench where by each desk is linked to another, this can free up precious floor space. 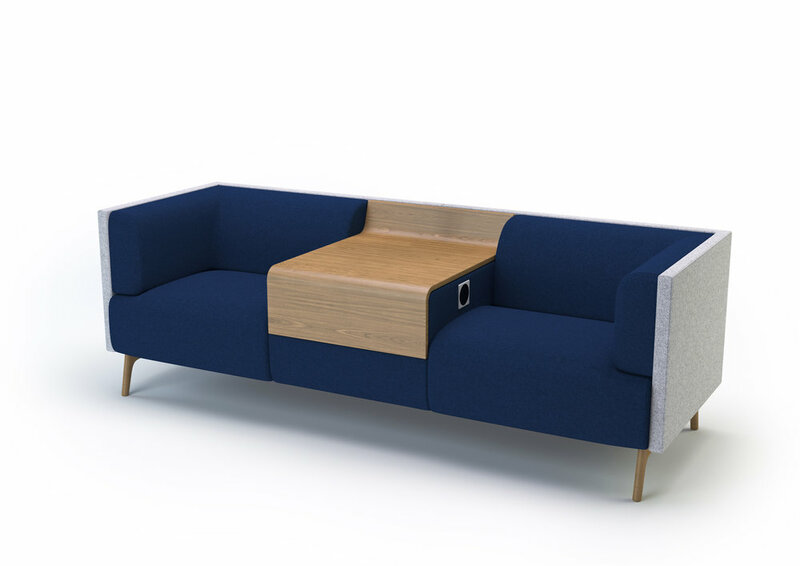 The private office, long a distinguishing feature of the corporate world, is evolving into a new kind of space. We offer a range of high quality executive office desks and systems to meet every taste and budget. 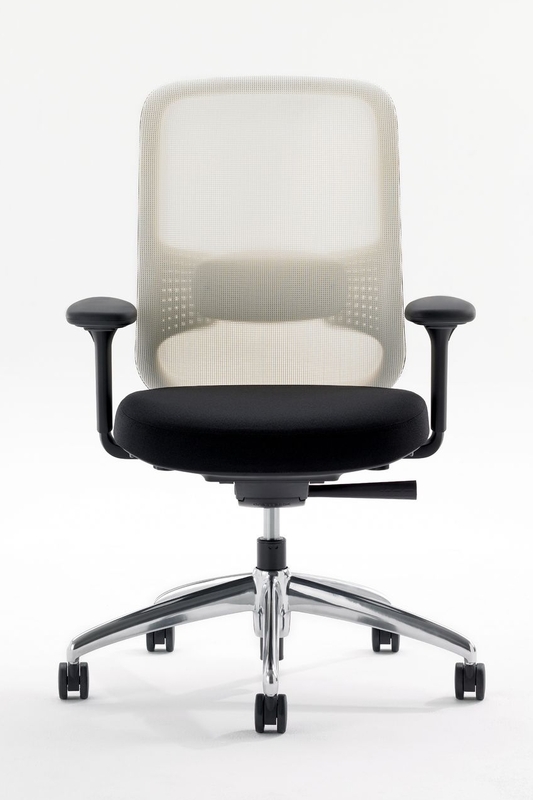 We supply an extensive range of workstations to suit all requirements and budgets. Office culture is not as it once was, with a lot of focus on breakout and 3rd spaces. What this means is that the traditional desk it not the only place we can work in the office environment. a lot of companies love this idea and encourage their employees to move about the office, to be comfortable about where they work, offering a choice or working solutions. 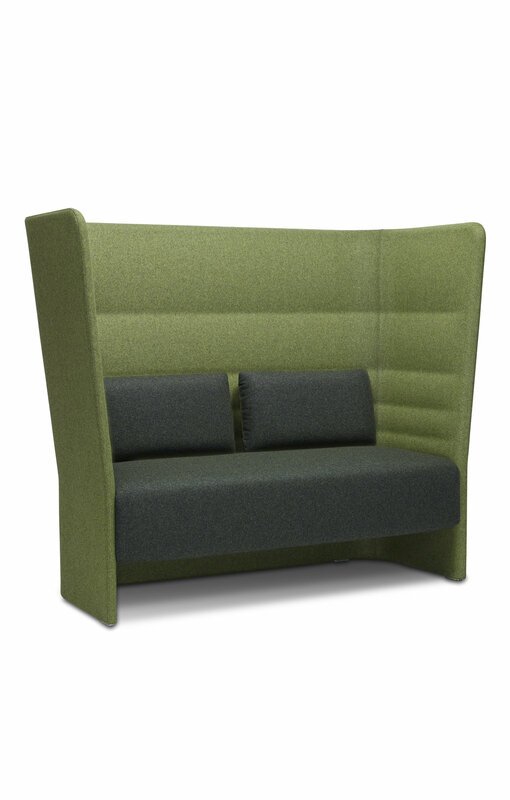 We have a vast range of collaboration, break-out and soft furnishings designed to enhance any office space. You can see from the images below some options of what is possible. 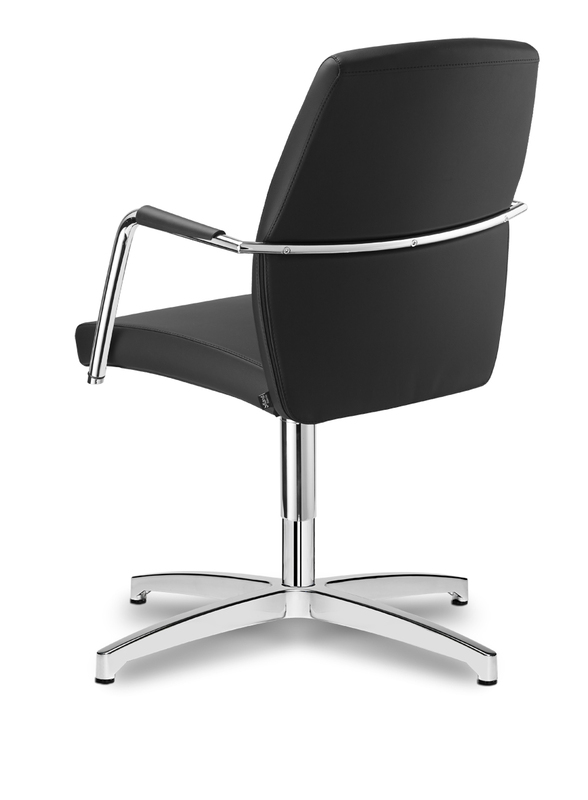 Please contact us to discuss the full range and to see how we can change your office to suit your needs. 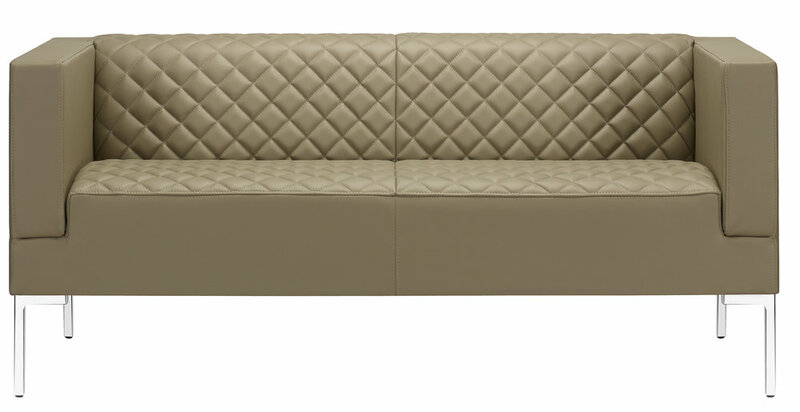 The storage units we provide come in all different shapes and sizes, as well as finishes. Please contact us for further information on the kind of storage requirements you need. We offer a multitude of Accessories for Workstations such as Monitor arms, On desk Laptop holders, on desk lamps, etc. If you require further information please don’t hesitate to contact us.